As February rolls in, there’s one day that stand above the rest. Yes, you guessed it right – Valentine’s Day! V-Day is the first thing that automatically comes to mind and has become synonymous with the month of February. Couples (and even singles!) seem to revel in this special day. Flowers, chocolates, and stuffed toys are among the trademark gifts of this day. And of course, a romantic candlelit dinner for two. Nothing says it better than an intimate dinner, the warm candlelight glow and a delectable cuisine. But really, let&apos;s be serious...who actually wants to go out to dinner on February 14th? Restaurants are crowded...the hot spots are booked weeks in advance. So for those who decided to SKIP fighting the crowds on Valentine’s Day (or to the serious foodies out there who are on a perpetual hunt for the best of the best) here’s a list of the Top 10 Most Romantic Restaurants in Hilton Head. If you’re looking to wine and dine your woman (or man), then this little French restaurant should be at the top of your list. Known to locals as Charlie’s, it has a French country ambiance with a cozy fireplace to boot, great food and a grand wine selection. You can never go wrong with an authentic Italian restaurant for a romantic Valentine’s dinner date. 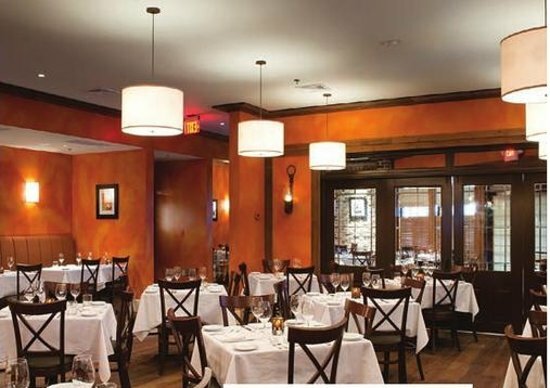 Michael Anthony offers an upscale and modern take on Italian cuisine with its wide array of pasta selection which is created fresh upon demand. If you and your special someone still has La La Land hangover, then this restaurant is the perfect venue for some Jazz music and fine dining. Great music and great food is always a perfect combination and will surely make it a memorable night for both of you. 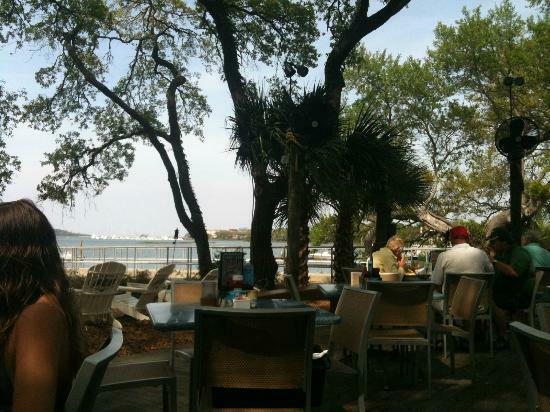 For a lovely waterfront view, Old Fort Pub doesn’t disappoint. A beautiful view of the sunset and mouth-watering selections of food is definitely a formula for an awesome romantic dinner. If you&apos;re looking to spend a quiet and nice dinner with your loved one, 843 has an intimate and inviting dining room that you and your date will definitely enjoy. 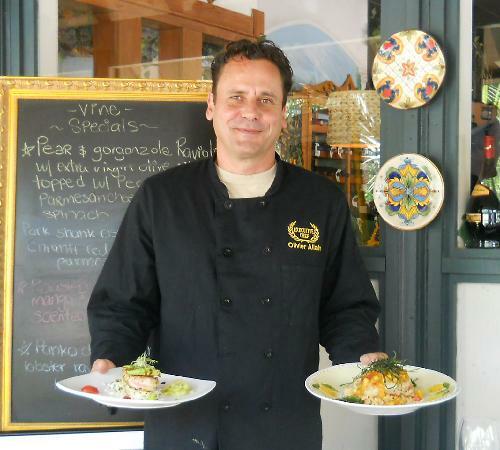 They offer fresh farm to table food and have an eclectic mix of exquisite selections. Italians have been known to speak the language of love through their food and if you are looking to express your love and enjoy a delicious meal of Italian goodness then you have come to the right place. 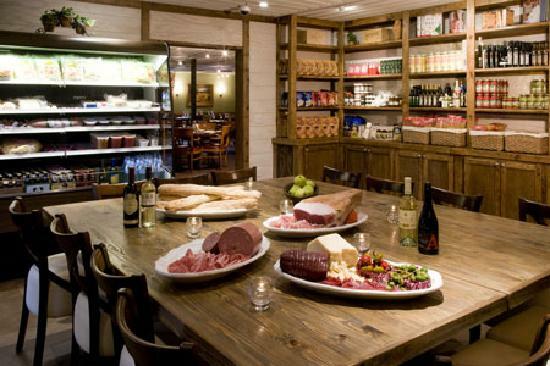 They offer a delectable selection of fine Italian food along with a romantic ambiance in a cozy location. Skull Creek Boathouse offers a laid back and family friendly atmosphere but if you wanted to have a romantic dinner date, you can request a table by the terrace away from the family tables. Live music is also a regular attraction at the Boathouse so don’t forget your dancing shoes! 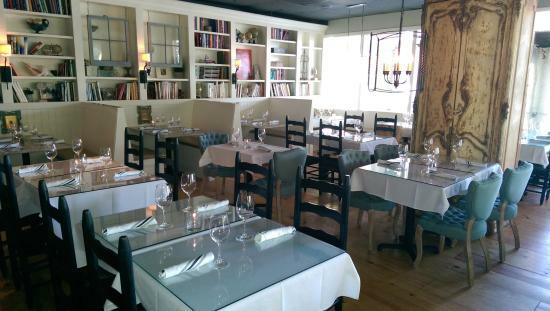 For a quiet and laid-back dinner, the Vine Restaurant is not to be missed. The cozy and warm ambiance would make you feel right at home coupled with a great selection of European and Mediterranean food, this is definitely worth a visit. The Coast boast of upscale dining by the beach with a fantastic view of the ocean as you eat. You can never go wrong in taking your lady (or man) for a dinner by the beach. The sound of the waves crashing and the gentle sea breeze adds a romantic touch to the evening. Whether it&apos;s a quiet romantic dinner for two or a less romantic family gathering, these are some of the best restaurants in Hilton Head that will surely tickle the romantic bone in everyone.